Savant Health has appointed London-based comms agency SuperHuman following a competitive pitch. 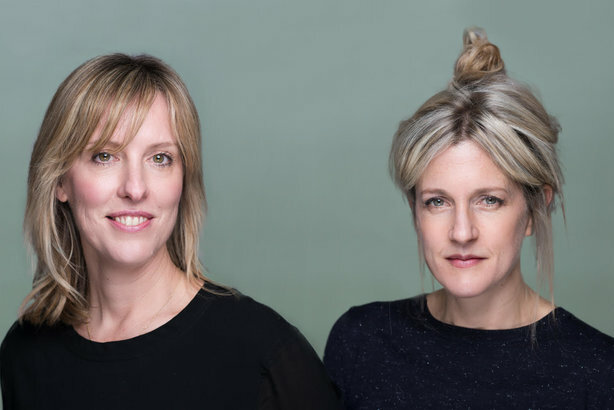 Superhuman, co-founded by Sandra Peat and Rebecca Rhodes, focuses on connecting brands with women. It will work on a cross-brand comms strategy, as well as PR and social content creation and 'wellness influencer' relations for Savant Health, which sells supplements including Udo's Choice oil and Manuka honey. The agency took over in December and has already launched a 'Fierce vegan' campaign to promote Udo's Choice vegan supplement range, with an event at wellness studio Re:Mind in London targeting fitness, health, beauty and wellness influencers. It took over the account from incumbent 'b.the communications agency'. The campaign, which is being rolled out this month, includes a partnership with food brand All Plants. SuperHuman co-founder Rebecca Rhodes and comms manager Harriet Wetton are working on the account, and report to Abby Smith, brand manager at Savant Health. The win is the latest addition to the agency’s other clients, which include the Body Shop and Neal’s Yard Remedies. Rhodes commented: "Women sit at the very heart of the wellness boom and at SuperHuman we have over 20 years health and wellness experience, so it feels natural to be growing in this exciting area."